Maintenance contract specials: Synthetic oil change, One year, TWO oil changes for $99.95 plus tax. Save approximately $20 per oil change & filter change! Seniors get 10% off service appointments every Wednesday! 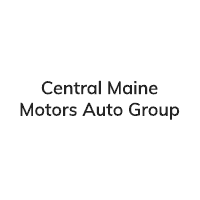 All vehicles purchased at Central Maine Toyota get a free state inspection for the life of the customer owned vehicles! See your Service Advisor for details. Offer valid at Central Maine Toyota for our valued seniors of 65+.